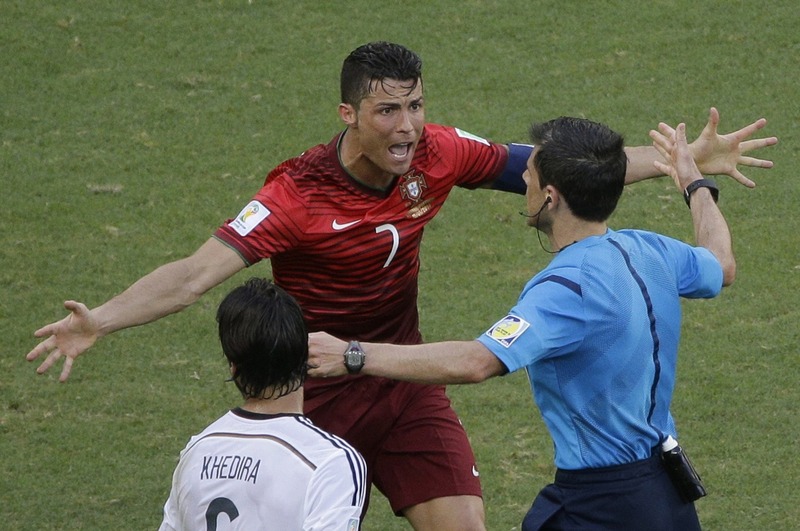 World Cup 2014 in Brazil is not only an incredibly important event in sports but also a fashion event somehow. The teams have brand managers that design their uniform and all appearance. It is not only a vivacious contest of athleticism, strength and talent, passion and true devotion, it is also a competition of trendy hairstyles from all over the world, from nationalities and cultures that bring their own word into fashion world. Yes! During World cup 2014 many athletes have introduced us Brazil World Cup 2014 trendsetting hairstyles, that started from the popular dreadlocks and fauxhawks, and also represented dyed hairstyles and Mohawks. Mens hairstyles become enriched with new designs due to the matches of World cup and men all over the world are fed with new great ideas for popular hairstyles. Let's see the pictures now. 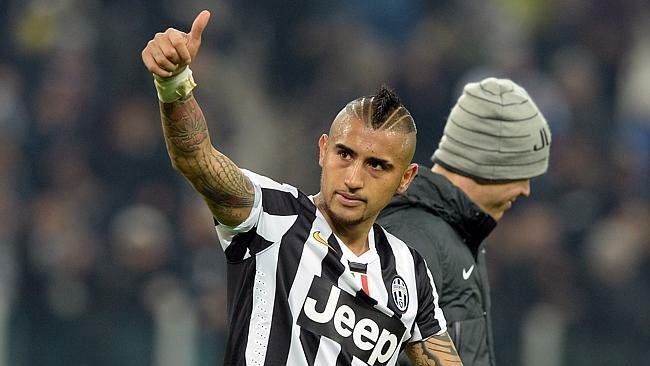 This midfielder accepts no old and traditional faux hawks. Shaved sides with smashing designs that look very bold and edgy is what shows his character best of all. 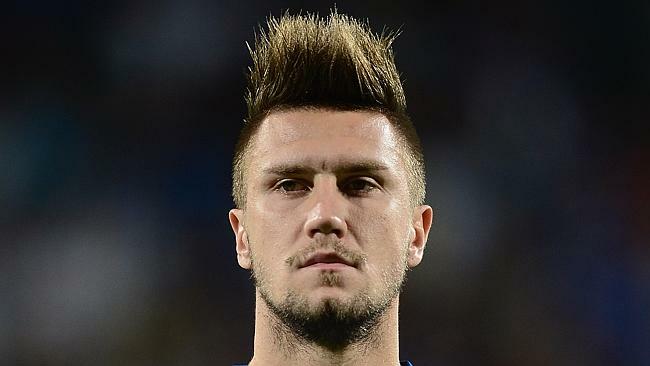 Footballers with world names do not choose simple Mohawk hairstyles but make it individual and such personification with dyed digit on sides is worth attention no doubt. 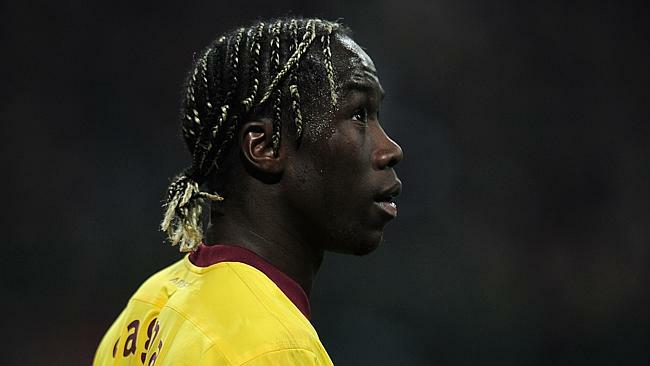 French footballer is totally involved in braided hairstyles with extensions. Looks gorgeous indeed. 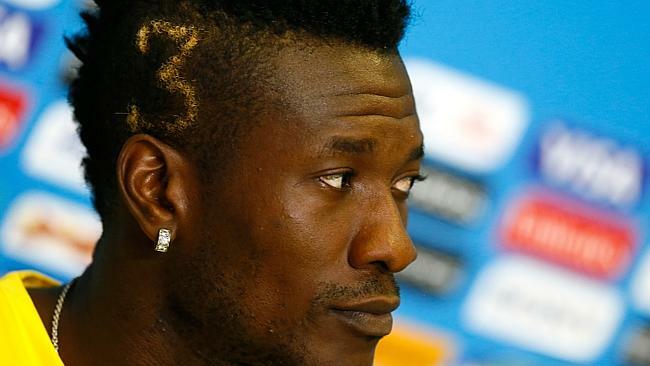 No need even to comment the neat hairstyles of this the most well paid footballer. He is talented, he is handsome and he uses hair gel to have smashing looks. With straightened up spikes and almost shaved or better cropped cut sides, this guy look very from 80's, yet the style is his for sure and looks very harmonious with his features. 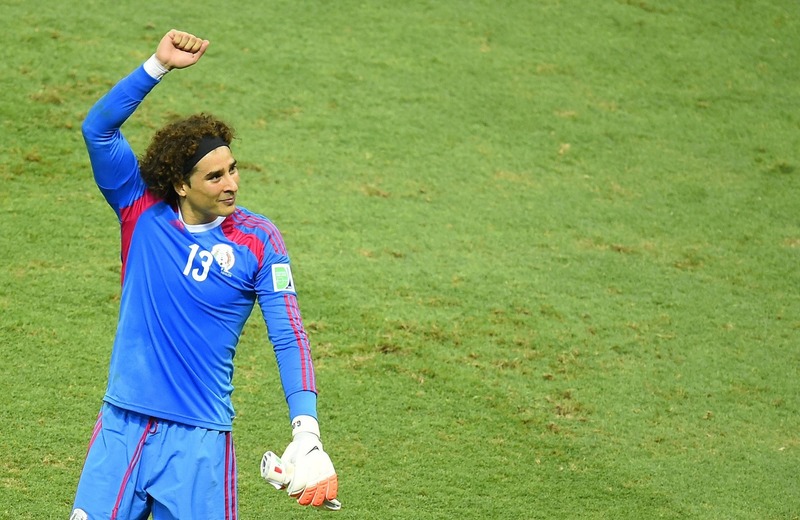 The Mexican goalkeeper definitely has his own preferences in life and this messy curly hairstyle is a great proof of that. 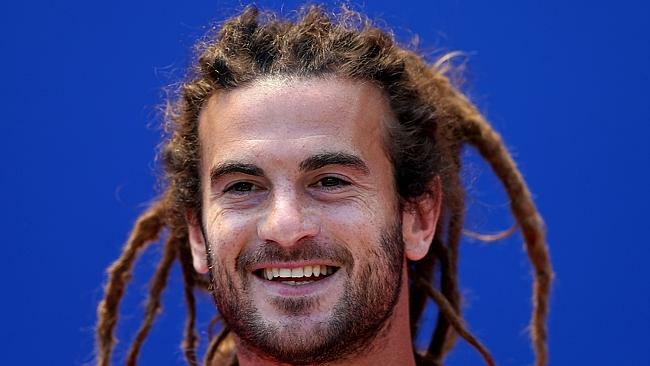 American midfielder wins hearts with his Bob Marley dreadlocks that are dirty and blonde. Admiring no doubt. 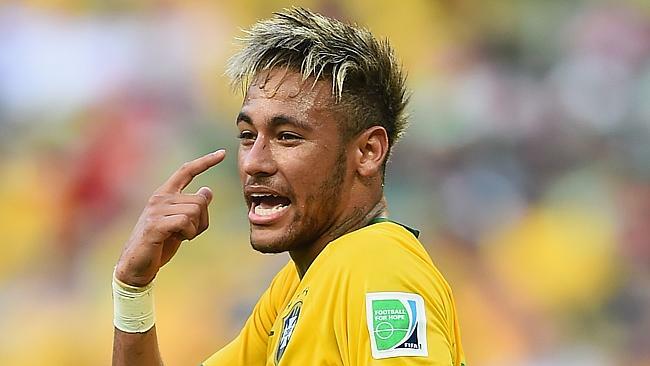 Neymar is a name that needs no surname so far and it is supposed that his hairstyle should be iconic. He is always for thick bangs, shaved sides and blondish hair color. 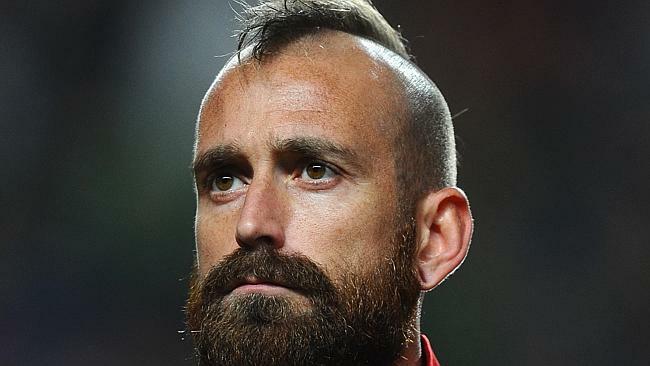 The Portuguese midfielder is introduced with pure Mohawk hairstyle that is accompanied with thick beard, look a bit frightening, yet inspires that he is strong and determined.